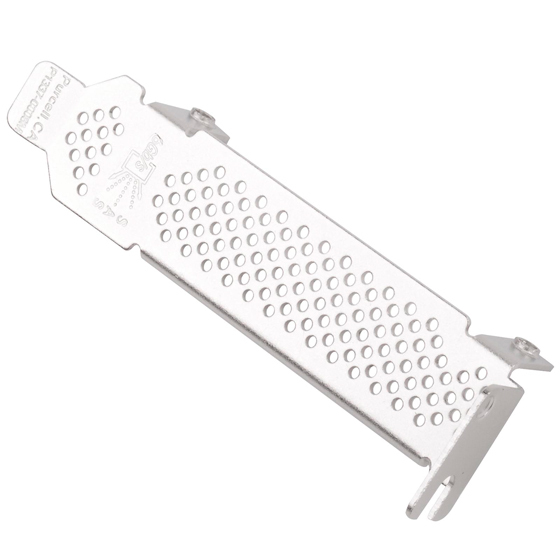 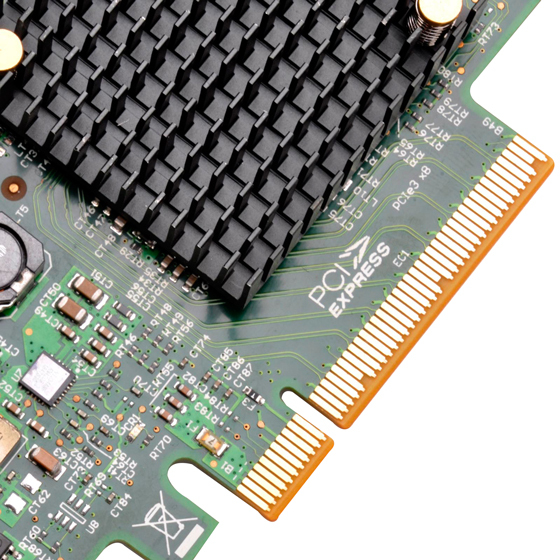 SilverStone team has brought server-grade performance to both hi-end and professional users with the ECS04, a SAS/SATA expansion card with PCI-E Gen 3.0（x8）throughput 64 Gbps. 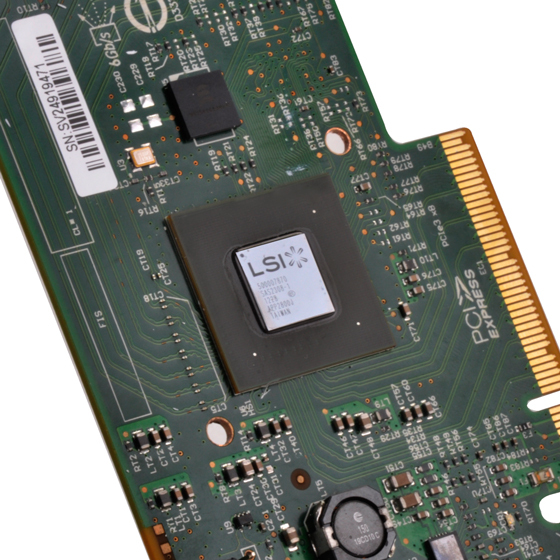 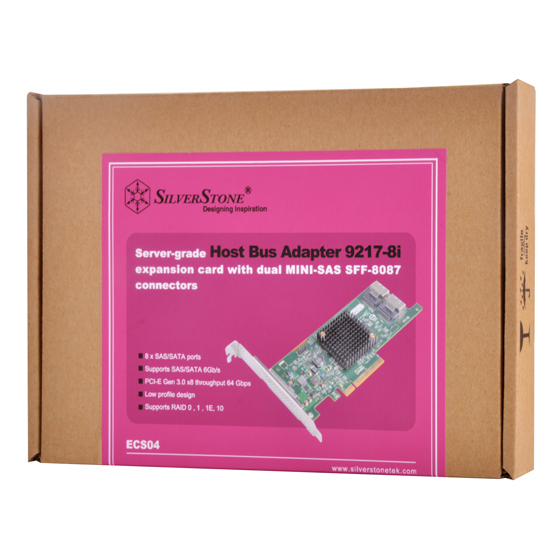 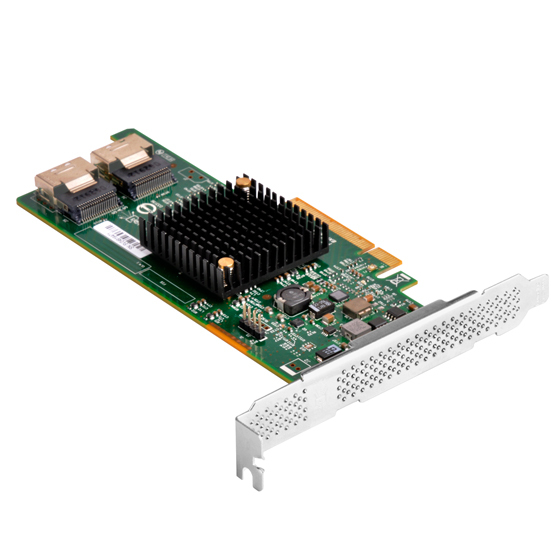 It has two Mini-SAS SFF-8087 connectors that can support up to eight SAS/SATA storage drives (single channel). 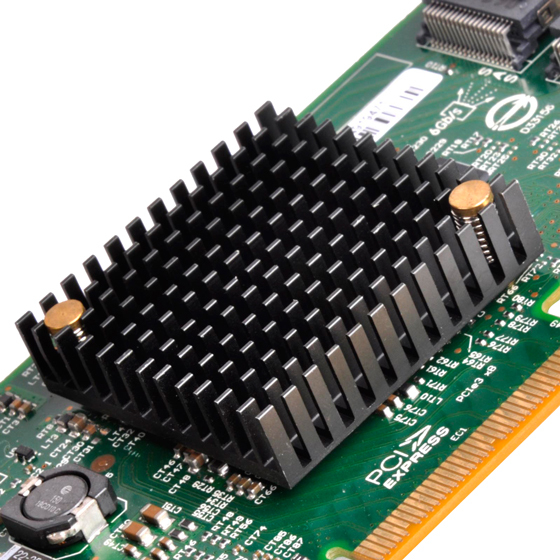 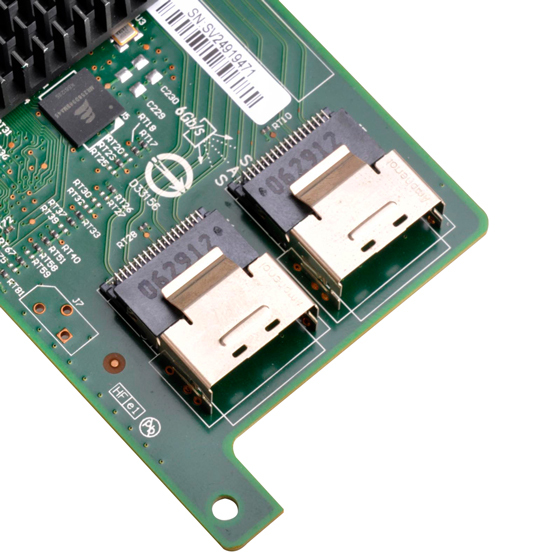 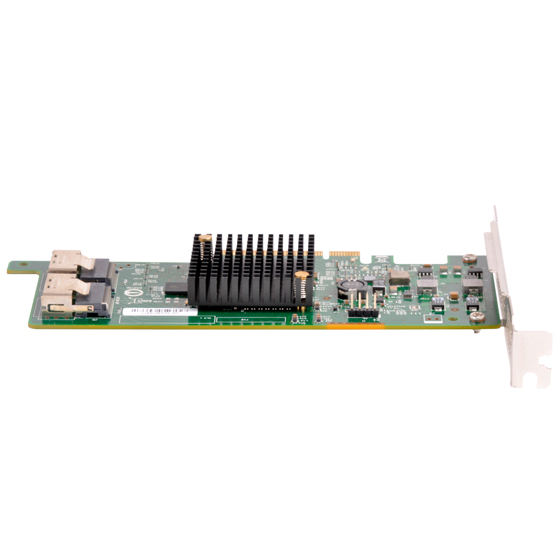 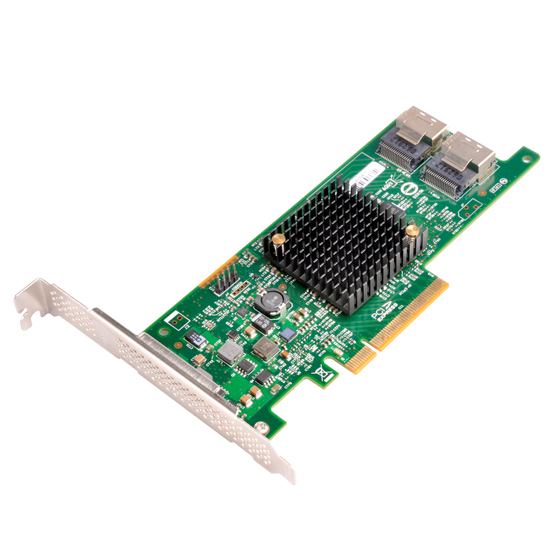 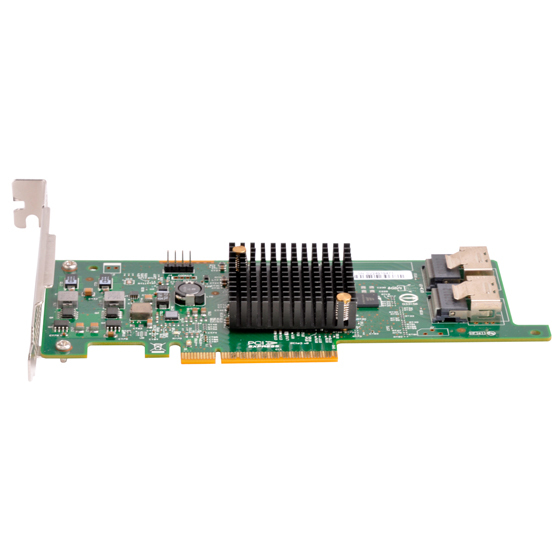 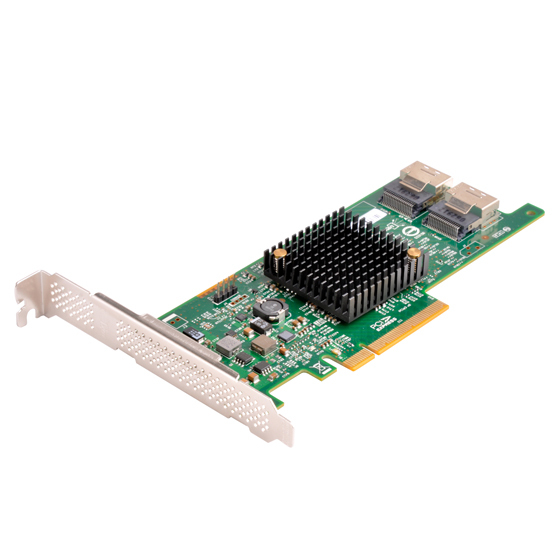 Based on the LSISAS2308 RAID controller, this storage expansion card also supports RAID 0/1/1E/10 mode and has protection mechanism for maintaining the integrity of your valuable data.